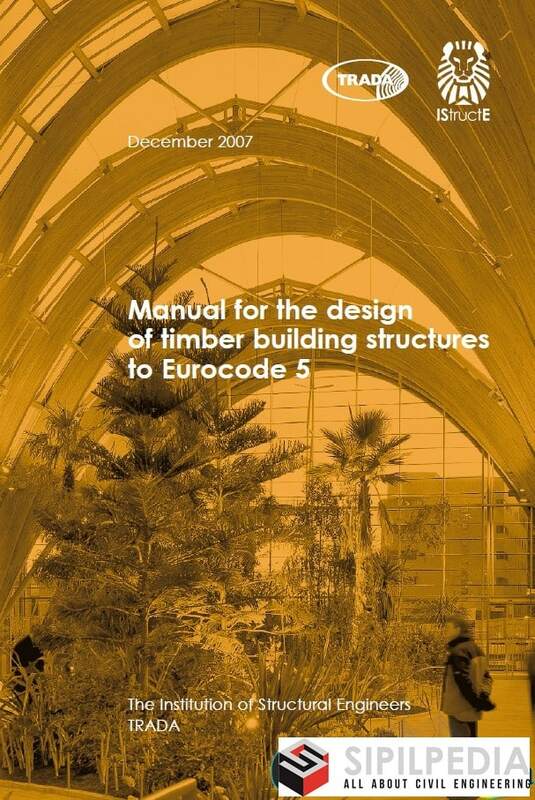 The Institution in conjunction with TRADA have published the Manual for the design of timber building structures to Eurocode 5, a new book and CD based on the European standards for timber structural designs in the UK. This manual supports the design of structures to BS EN 1995-1-1:2004 for construction in the UK. The basic format of manuals published by the Institution for other structural materials is followed.